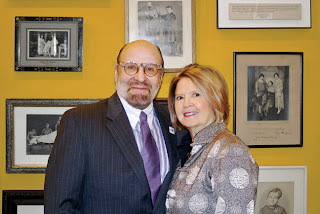 A reception and book signing for the release of Romancing the Bug accompanied an exhibition of photographs presented in contemporary and antique frames. 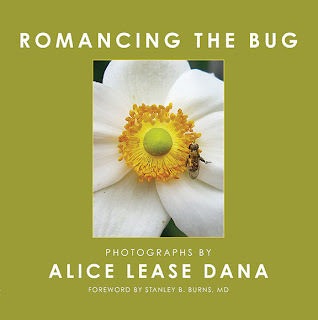 Alice Dana’s flower and insect photographs are fresh and colorful images of one of the most basic natural processes for the maintenance of life on earth. With the delight of new discoveries, Dana captured these relationships with an appreciation for the beauty of the forces and harmony of nature. The actions displayed are often fleeting, and certainly intense, for each insect as it interacts with a flower, goes about its business swiftly and then departs. These photographs offer a revealing look at the propagation of life. Insects- loathed creatures to most of us- become beautiful partners in our love of the planet.